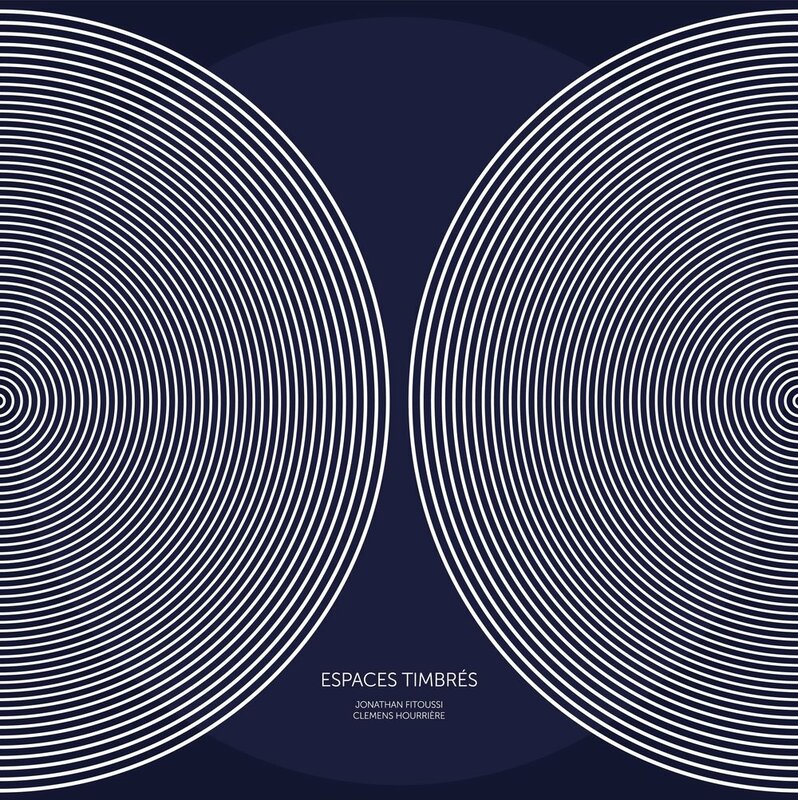 3 years after their first critically acclaimed album on Versatile, Jonathan Fitoussi and Clemens Hourrière are back with another seminal offering - "Espaces Timbrés" a brand new episode in their exploration of the legendary modular synthesizer - The Buchla. The pairing, who have been likened to the godfathers of the synthesizer genre (think Suzanne Cianni, François Bayle or Morton Subotnik), have convened a rich enveloping palette especially for Versatile Records. After 2 years of tireless exploratory work, ever pushing and furthering their musical research, Fitoussi and Hourrière reveal new territories, textures, sounds and feelings with the help of the equally legendary I:Cube on mixing duties. This is a beautiful and captivating tapestry of an album and a hyper-jump into the future made possible through a soul-warming machine from the past.